The 2019-2020 Free Application for Federal Student Aid (FAFSA) is now open for all students to complete. The FAFSA is a free and easy application that provides governmental assistance for college students. 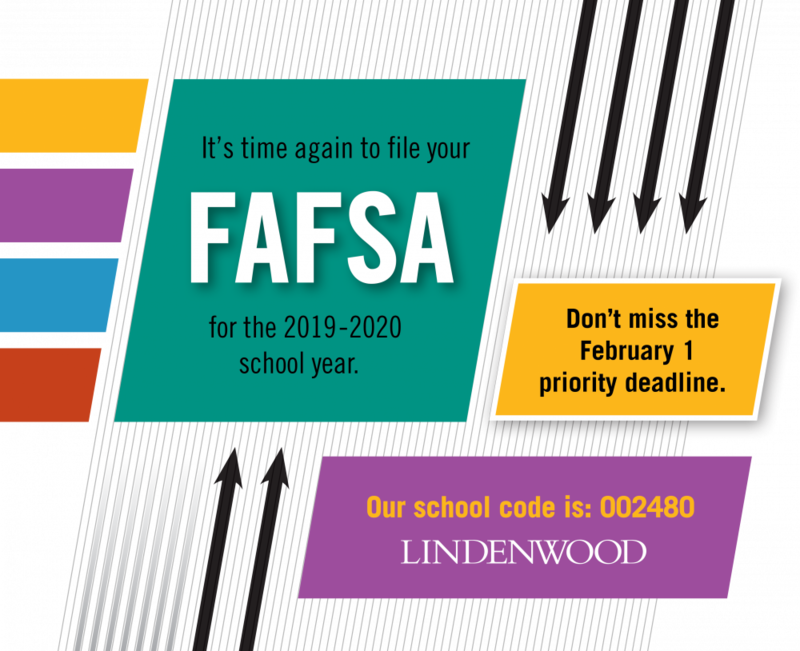 All students that apply for FAFSA before Feb. 1, 2019, are eligible for all forms of financial assistance, including the Missouri Access Grant. 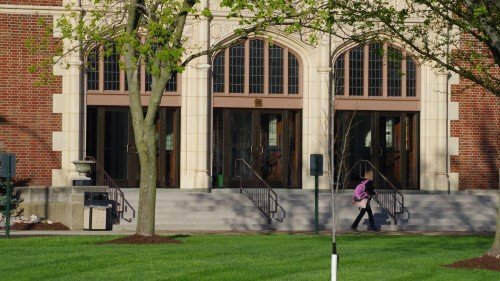 Why should students care about filing the FAFSA? 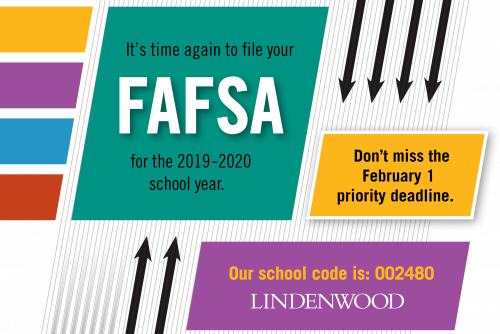 The FAFSA provides federal grants, institutional aid, work study opportunities, and loan options for Lindenwood University students. All are strongly encouraged to apply to maximize their financial options. Log on to www.fafsa.gov to fill out your application. Please reach out to Student Financial Services at 636.949.4924 or fa4alion@lindenwood.edu with any questions.